In 2019, we’re bringing Arena* to a city that has gone in the past few years from under-the-radar secret to one of the world’s most exciting, sought-after travel destinations —Tbilisi, Georgia — where medieval churches and ancient sulfur baths juxtapose with booming arts, culinary, and fashion scenes, a boundary-breaking hospitality landscape and thrilling nightlife. Tbilisi’s against-the-grain transformation narrative makes it the perfect place for what is shaping up to be our most ambitious Arena* yet, bringing together our community of forward-thinking hoteliers with a range of thought leaders across diverse disciplines, from architects and designer to scientists, trend forecasters, artists and other place-makers for conversation, collaboration and inspiration. How can we step out of the mainstream and differentiate ourselves in our own hospitality environments? How can we harness authentic culture and heritage to the mutual benefit of our businesses and our communities? Arena* 2019 will ask these questions and more, pushing the conversations further to bring us toward a deeper, more meaningful engagement across the fields of hospitality and travel. We hope you will join us! Plan your travel now and benefit from special Arena* rates offered by our Tbilisi partner and member hotels! Bringing old and new Georgia together in the intellectual and cultural district of Vera, Rooms Hotel Tbilisi represents the Georgian capital’s exciting new wave of young designers. 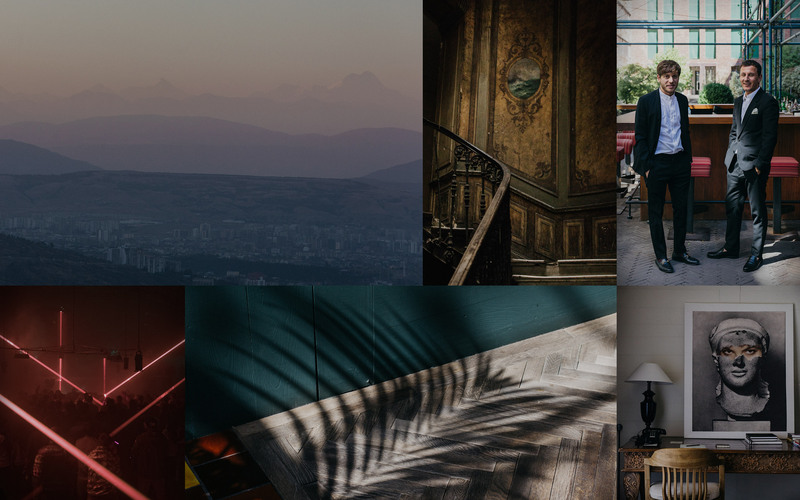 Embodying the zeitgeist of contemporary Tbilisi, Stamba Hotel is a living, breathing reflection of the city’s growing global significance and refined dynamism. Housed in a former soviet sewing factory in the old historic part of Tbilisi, Fabrika Tbilisi serves as a creative hub and is home to the city’s vibrant local art scene and community. For reservations, please reach out directly to Ana Mumladze using the code ARENAGUEST. In case some of the properties are already booked out, please note that more rooms might become available in the coming days. Send a message to the Design Hotels Reservation Team to join a waiting list. They will also be happy to help in case you have questions or need assistance. Last year’s Arena* in Copenhagen was the most well-attended in our history, with more than 260 hoteliers and representatives from around 200 member hotels as well as potential new members. 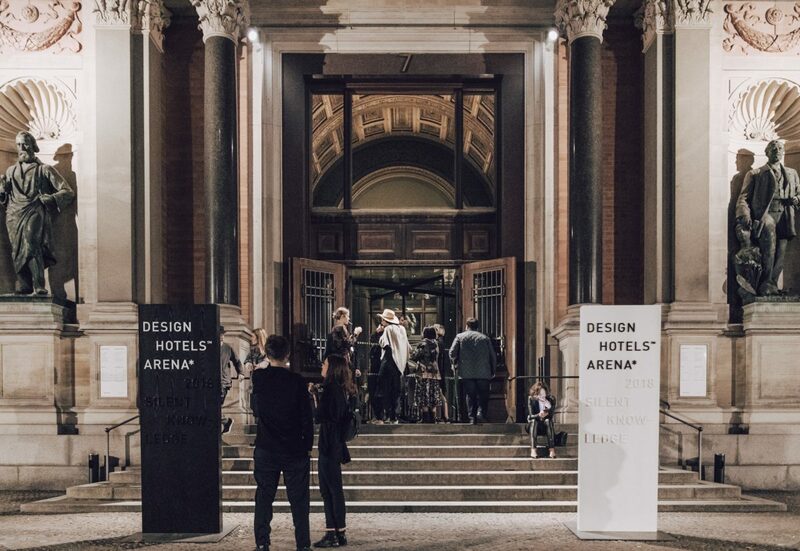 Presenting an inspiring panel of experts and speakers from various industries, Design Hotels™ delved into the topic of “Silent Knowledge”– intelligence that sings in silence in a sea of noise and data to be cultivated and mined. A museum, library, and research center, Copenhagen’s Glyptoteket is home to ancient objets d’art, as well as to a stunning central-courtyard Winter Garden covered in glass, with palms, fountains, and sculptures – the perfect spot to kick-off this year’s Arena*. 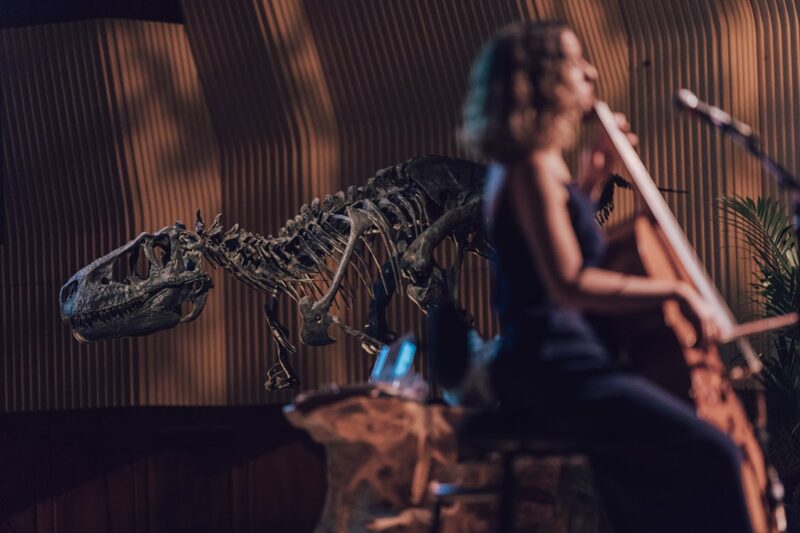 A powerhouse on the classical music world stage, RDAM presents concerts in a stunning setting, as well as offering study programs led by several of the greatest names in music. Its classic Danish design environment was home to both Arena* conference days. 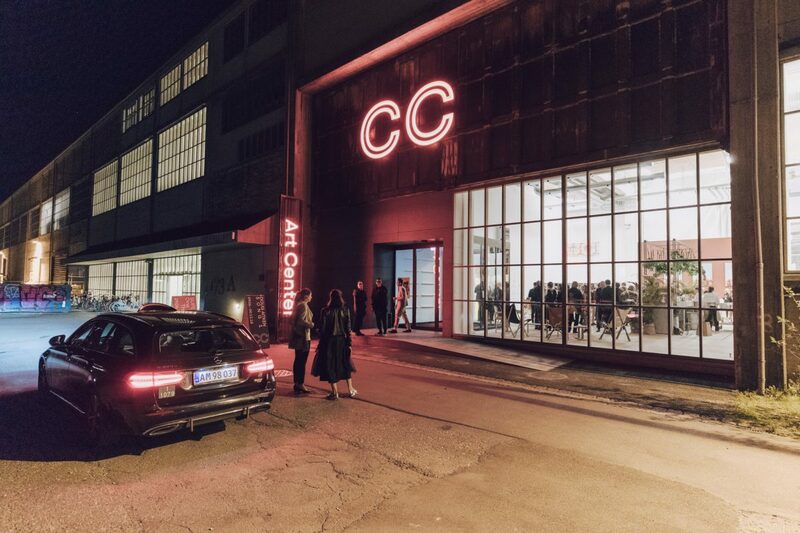 Set in a post-industrial landmark, Copenhagen Contemporary is the Danish capital’s newly-reopened art center and plays host to works from world-renowned contemporary artists. Here, Arena* attendees came together for a night of shared meals, toasts, mystic sounds, and a boisterous celebration. 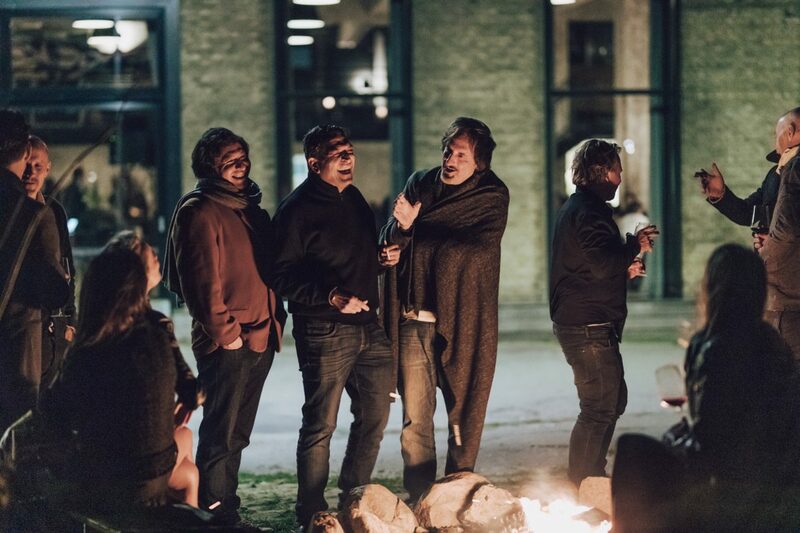 This year’s Owners Weekend brought together many of our Originals to share ideas, get inspired, and grow even closer bonds over a program of unique dinner experiences, private gallery visits, tours of local design studios, and many more authentic Copenhagen experiences.